Fee include materials for the training and souvenir and HKOC Attendance Certificate. 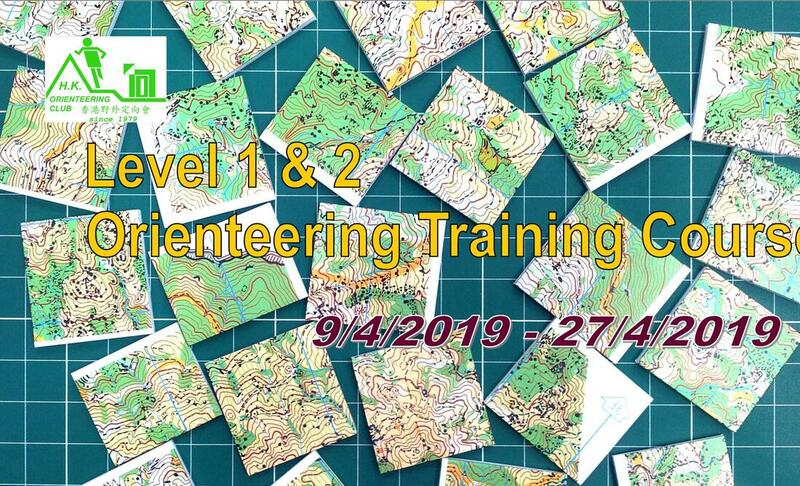 Attendance Certificate： 100% attendance is eligible to apply for Level 1 Certificate, Level 2 Certificate, on their own cost, from Orienteering Association of Hong Kong. Fee include materials for the training and souvenir and participation certificate. Participants shall arrange their own transportation to the gathering place. HKOC has its own Third Party Liability Insurance and Group Accident Insurance for its officials. Participant shall arrange their own accident insurance as personal need.